Figure 14. Control Valve Assembly. Figure 12. Control Valve Assembly. Figure 16. Control Valve Assembly. Install new o-ring (Figure 14, Item 5) on dump valve plug (Figure 14, Item 4). 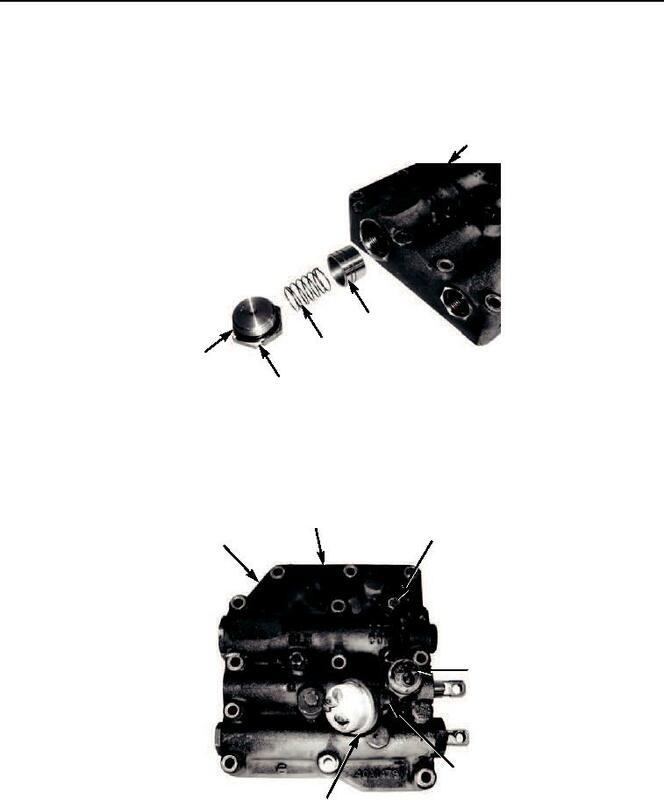 (Figure 14, Item 4) in control valve (Figure 14, Item 1). Install pipe plugs (Figure 15, Item 2) on control valve (Figure 15, Item 1). (Figure 15, Item 3) in control valve.